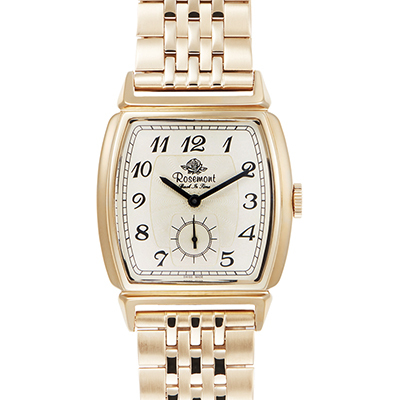 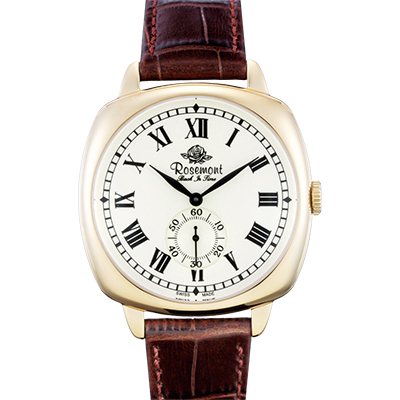 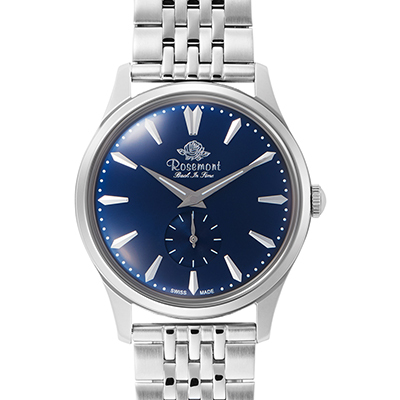 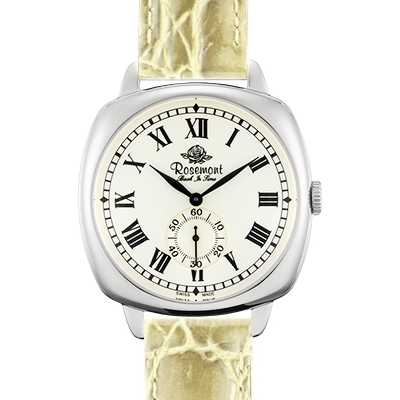 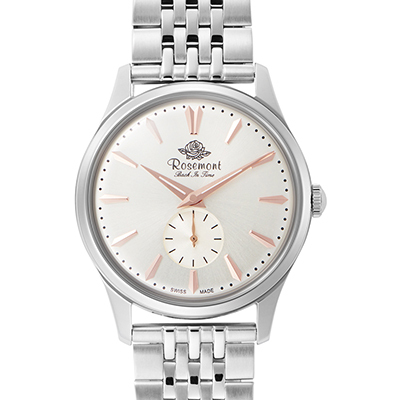 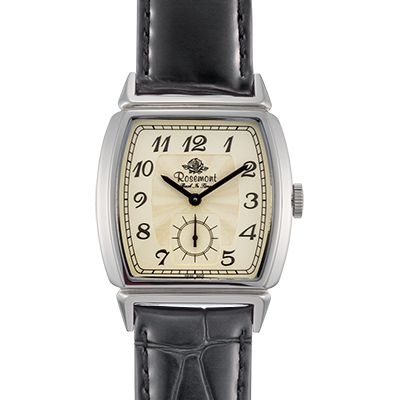 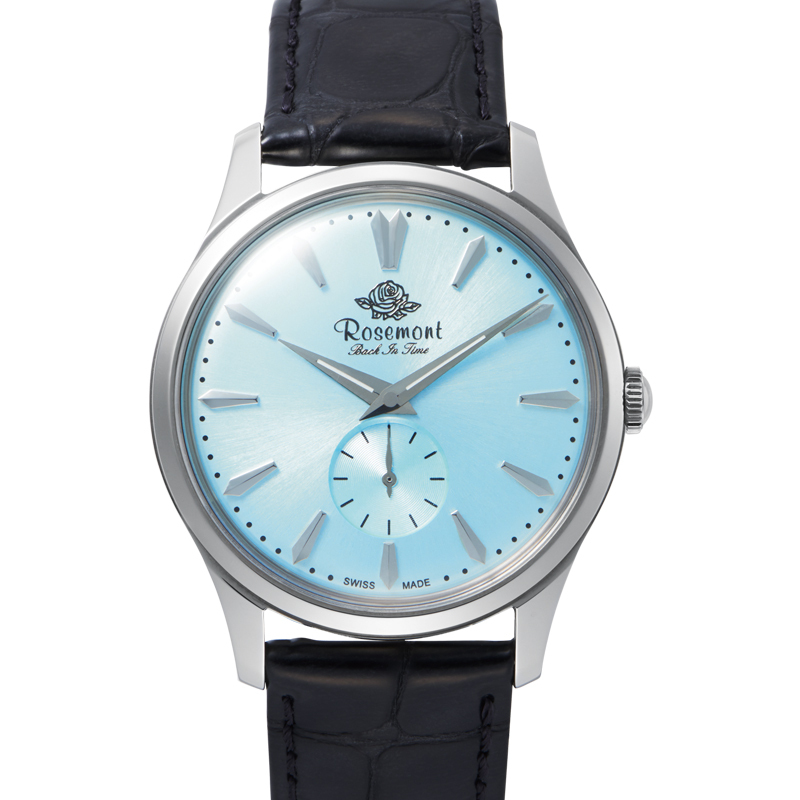 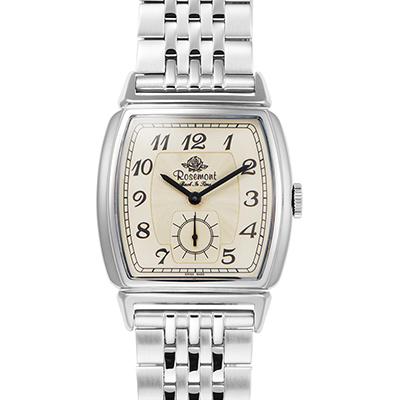 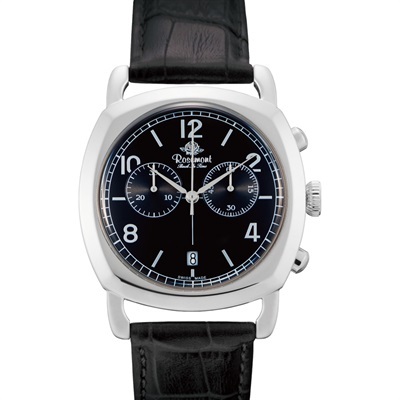 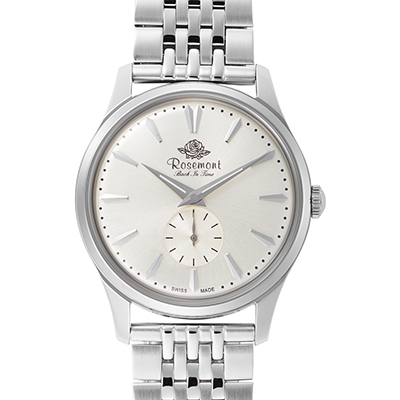 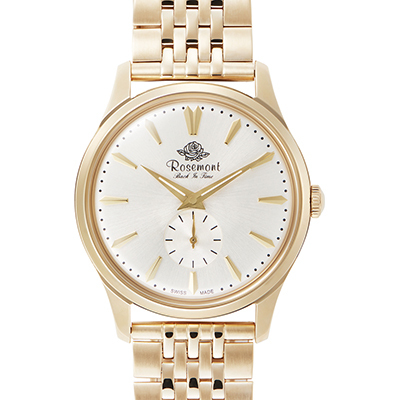 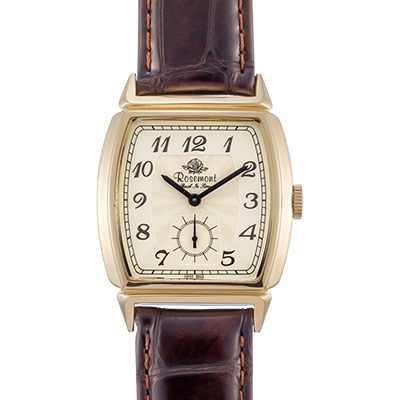 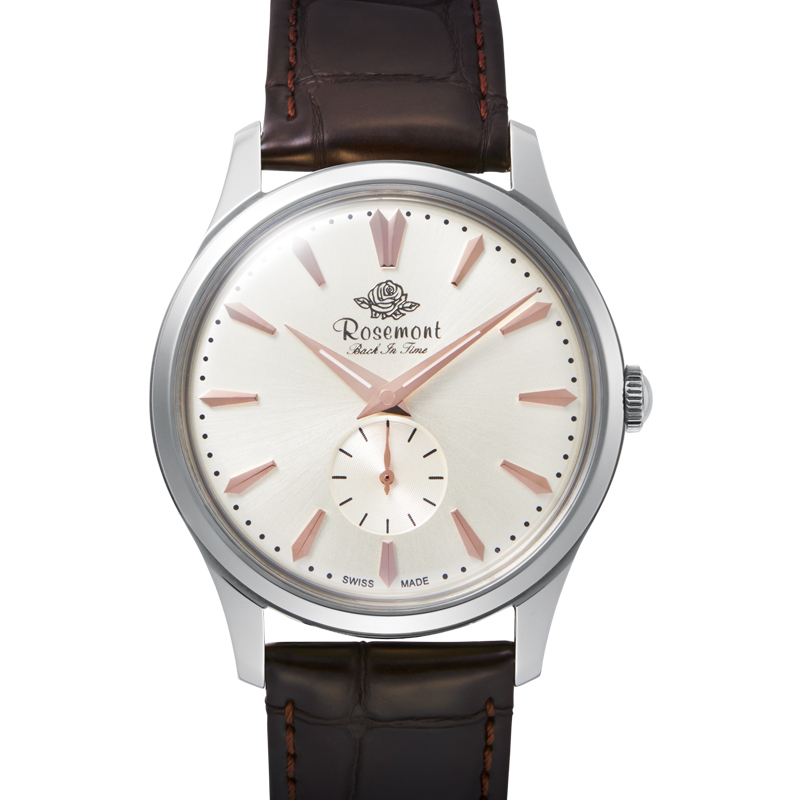 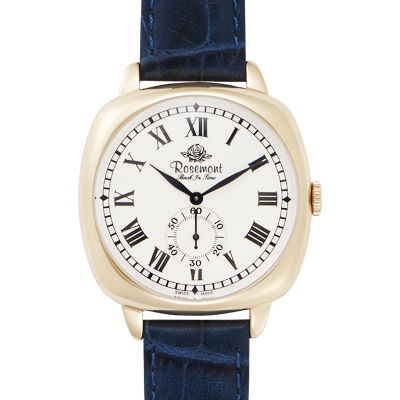 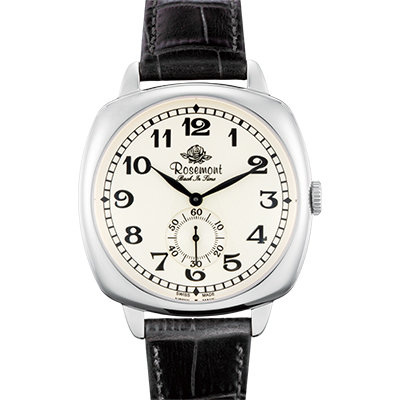 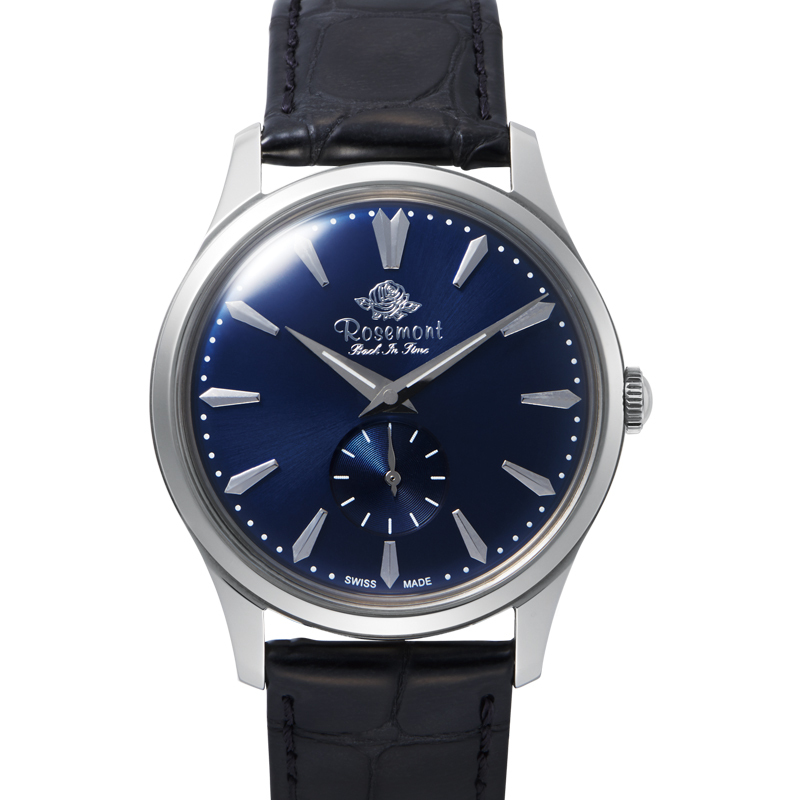 In 2013, Rosemont Back In Time Collection was released at the BASEL WORLD, the world’s largest watch exhibition. 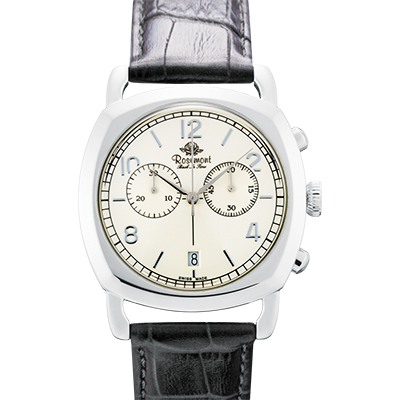 High-quality calf belts are easily detachable with a single touch operation, by shifting a small lever with your finger. 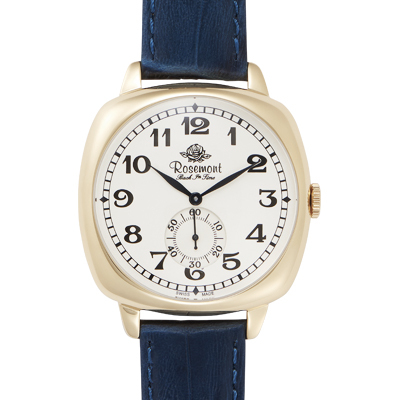 The belt for Back In Time Collection is now available in six colors. 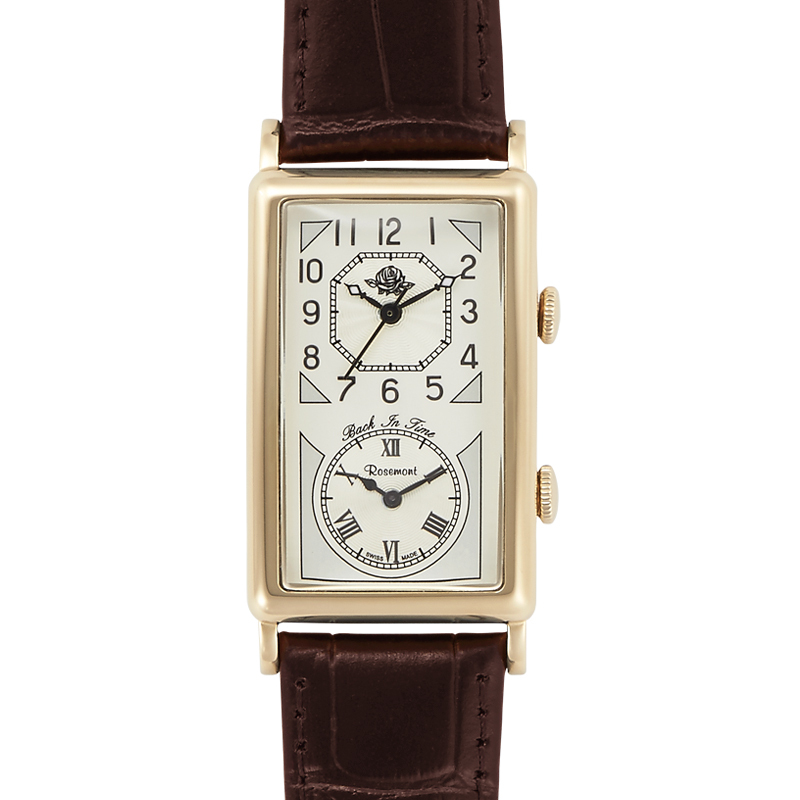 Please enjoy the variety of belt colors and textures.